Drawing boards. Essential for technical drawing in any educational or professional setting, but they can also be bulky to store, awkward to handle, and prone to damage associated with both. There has to be a better way, we hear you cry! And you’re right. 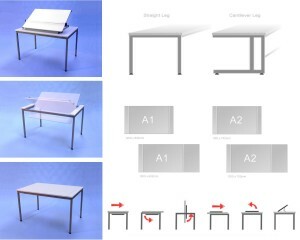 Design Direct’s innovative Flip Top Drawing Tables offer a smart solution to the drawing board dilemma. 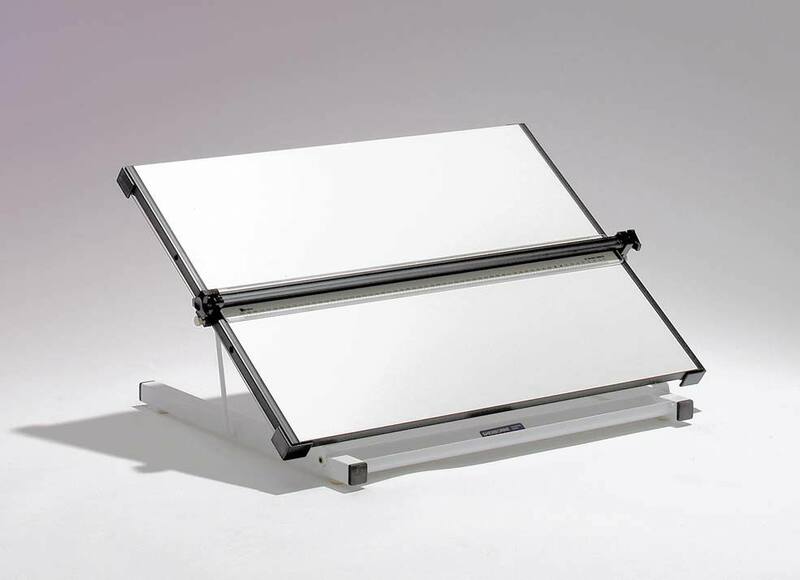 Clever design allows the table to function as a normal desk – but simply flip the top over and you’ll find a premium quality drawing board set up and ready to use. 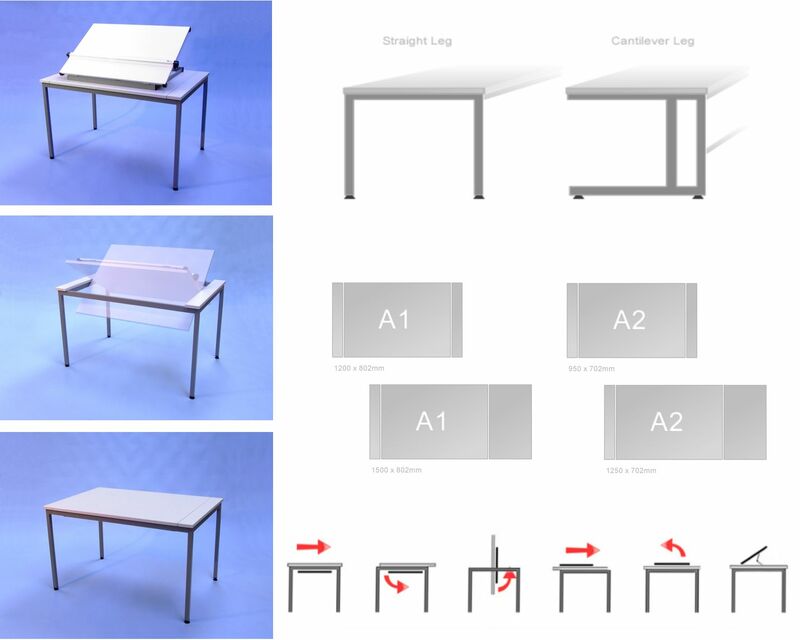 Manufactured in the UK, our Flip Top Tables offer robust performance that will last and last. They’re available in straight leg or cantilevered leg styles, with boards in A1 or A2 format – and whether you need three tables or 30, we’d be delighted to supply you with a competitive, no obligation quote. 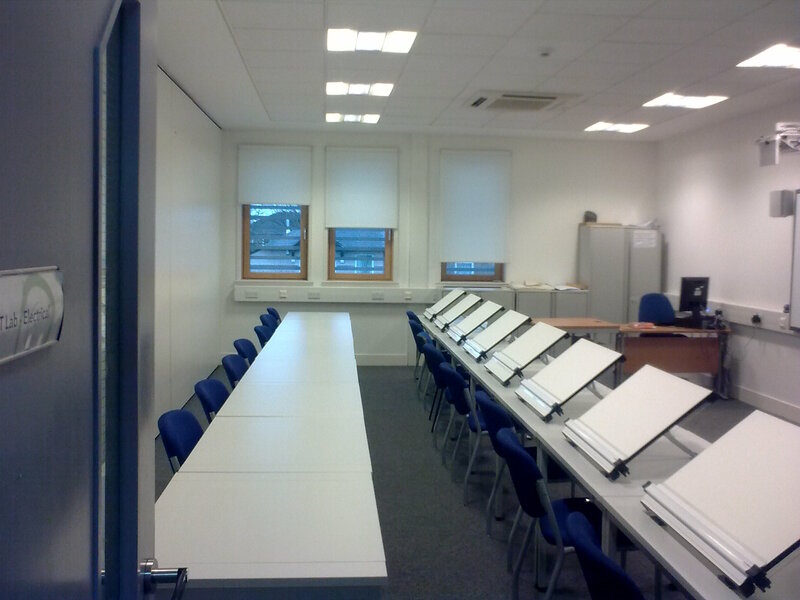 We think our Flip Top Tables are total genius but sometimes the flexibility of a standard portable drawing board is appealing. Design Direct stocks a large range of high quality, precision drawing boards and accessories in sizes from A0 to A3. 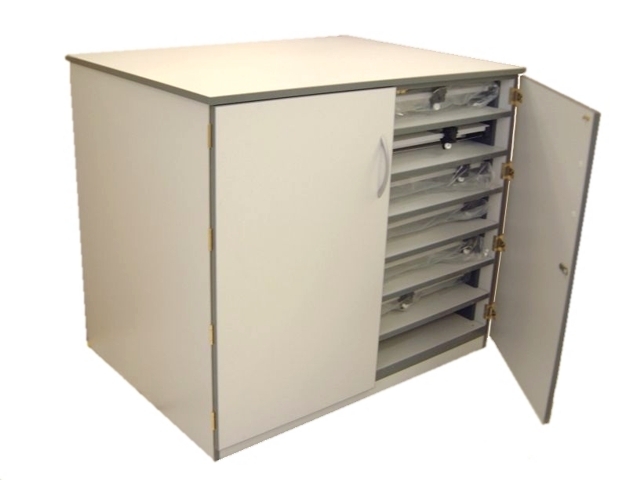 We also supply storage cabinets for drawing boards and we specialise in bespoke designs to match each client’s individual storage needs. 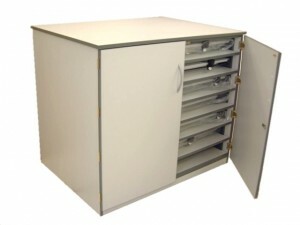 View Drawing Board Storage Units or contact us to discuss bespoke options.